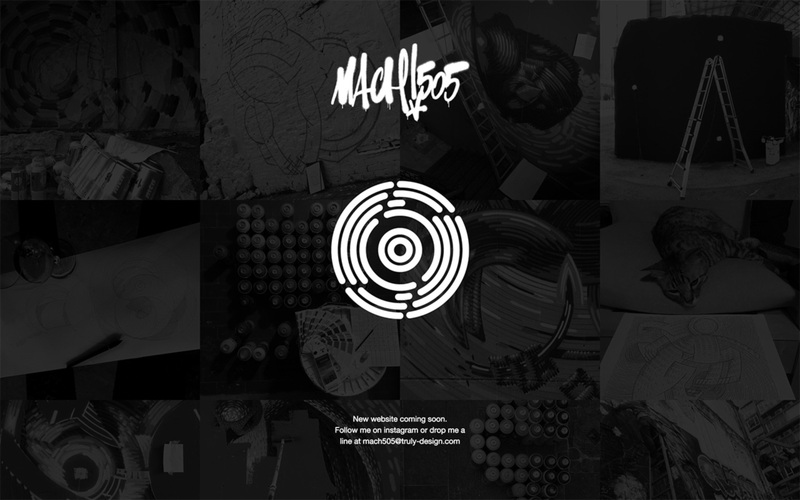 Launching soon page for Graffiti Artist ‘Mach505’. Simple but a neat Instagram feed integration as a background wallpaper. When you design a cooing soon page with limited elements this can be the output. We had fun! Graffiti artist "Mach505" website will be online soon!